Sarahah, the viral anonymous messaging app that everyone seem to be using to share their innermost thoughts about people isn't so anonymous after all. According to a report by The Intercept , the app is reportedly collecting contacts from people's phone apparently for a feature that isn't even there yet. The app apparently uploads phone contacts to its servers for no reason at all. The founder, Zain al-Abidin Tawfiq admitted that the contacts will be used for a planned "Find Your Friends feature" which has been delayed due to technical issues. After the activity was reported, he tweeted that "the data request will be removed on next update" and the app's servers will not host contacts anymore. Although it is only surfacing now, the app doesn't necessarily hide the fact that it is uploading contact data to its servers. 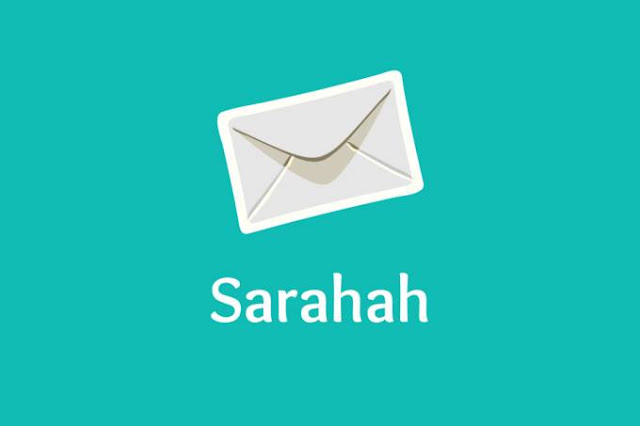 Sarahah actually asks for permission from both iOS and Android and even if you deny it, the app works. But the user base of the app, which mostly includes teenagers doesn't understand the implications of granting permissions to an app. 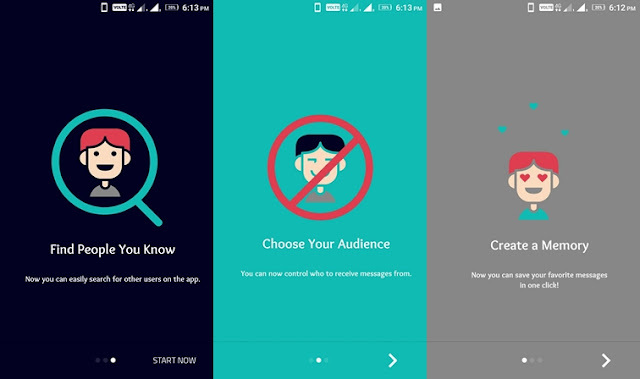 For all they know, granting permissions adds to the features in the app. As of now, there is no such feature which lets users find their friends. Unless you know the username, it's difficult to find a friend in the app. Zachary Julian, who discovered the activity, was monitoring the app to see what data goes in and out of the from the phone through the app when he saw that all his email and phone contacts were being uploaded.